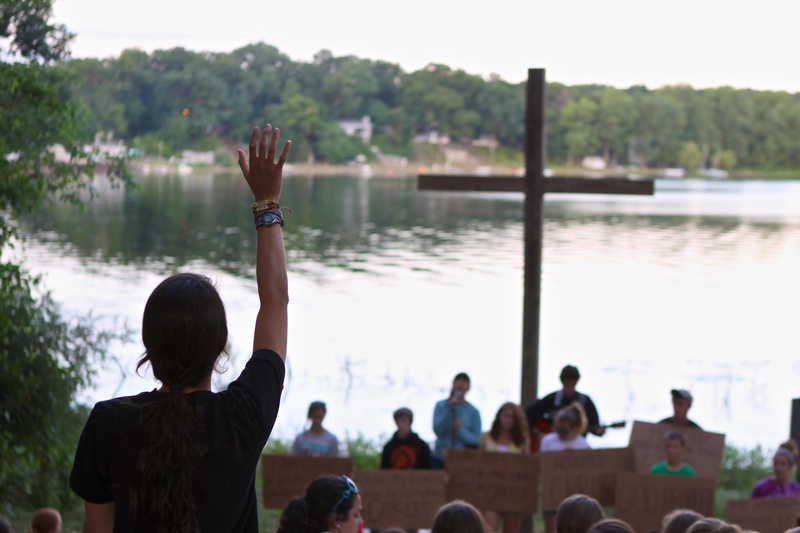 Miracle Camp and Retreat Center’s (MCRC) Keeping Faith Campaign celebrates what God has faithfully done throughout the last 50 years of ministry and focuses our eyes ahead to what He will do in the next 50 years. Keeping Faith is a vision for the future and how MCRC can support the local church while impacting the world for Christ. And while we are excited that we had the opportunity to serve roughly 14,000 guests last year, we unfortunately had to turn away nearly 4,000 individuals. Why does that matter? Because we know God uses MCRC as an avenue to change hearts and each of those individuals represented a life we had the opportunity to impact. That is why Keeping Faith is one of the most important things that will happen this year at MCRC. And because it is so important, we hope you will be deeply involved in everything that has to do with Keeping Faith and our 50th Anniversary Celebration. Some may look at Keeping Faith as simply a fundraising program or as a name for our October Anniversary Event – but Keeping Faith is so much more than that. It is a chance for those of us who believe in the life change that God does through camp to honor Him with a faithful response. It is a way to give back to God and ensure that 50 more years of life change are possible for adults, youth, and children. It is an investment in ministry to thousands of people each year and for generations to come. We are excited as we look forward to MCRC’s 50 Year Celebration and we invite you to come join in the fun as we share memories of the past 50 years and celebrate all God will do in the next 50 years of ministry. *This event is our free gift to you. Free will donations will be accepted.